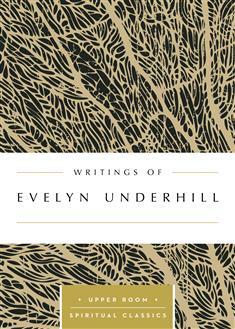 Evelyn Underhill, a 20th-century British spiritual writer and retreat leader, is widely known for her compelling exploration of the spiritual life. Underhill offers profoundly simple advice on opening ourselves to God. This volume includes a cross-section of her letters and her published retreat and radio talks.